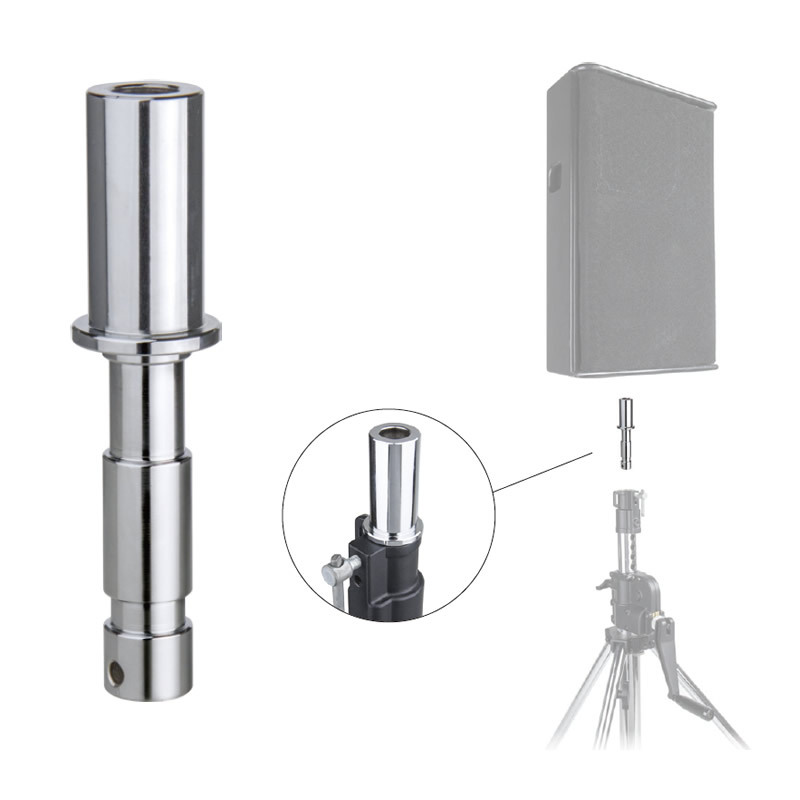 Made of solid steel with chrome-plated finish, this speaker adapter helps to connect speaker with lighting stand easily and stably. It converts a 35mm male spigot to a standard 28mm spigot fitting for most of large lighting stand. Suitable for most of speakers on the market.